Don't miss, get the newsletter! 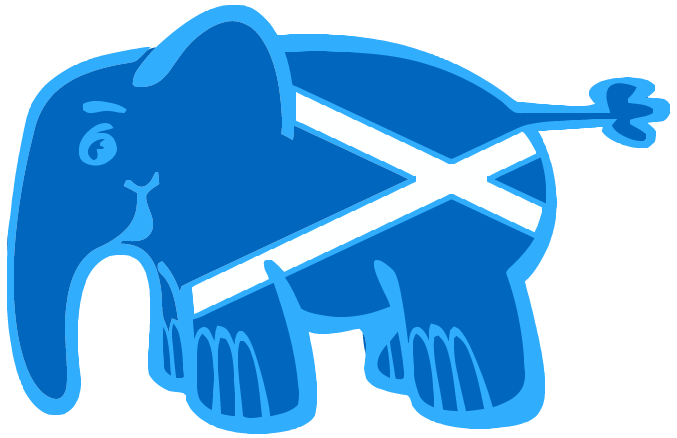 about the growing Scottish PHP community. Start your habit of continuous learning by joining your local community! 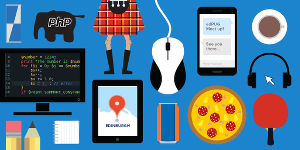 Currently, there are 4 user groups in Scotland in the major Scottish cities. Find out which one is close to you, but don't forget your are welcome in any of them, anytime! 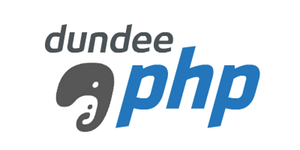 To add a new entry for free or edit, please visit Tech In Scotland and make sure the PHP tag is selected! Any question, comment or suggestion are welcome. 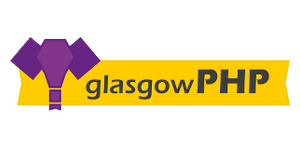 Please use the form below to get in touch, we'll get back to you as soon as we can! 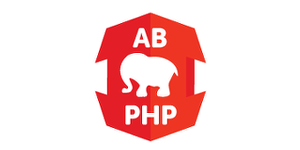 We are planning to install an instance of OpenCFP soon. For now, please consider using the contact form and tell us where and when you want to speak, we'll put you in touch with the right person! © Scotland PHP. All rights reserved.